Contrary to rumors flying about our business -we ARE still here and selling parts, new and many vintage parts-- as well as accessories. Look at new hours posted below. Stone's will support their customers any way they can and as always go the extra mile to help!!!!!! Stop in and see us and if you have any questions about what we will be doing in the business we will be glad to answer them. We have storage space available and do inspections as well as full service for all Yamaha and Suzuki units. Call 315 483 4329! 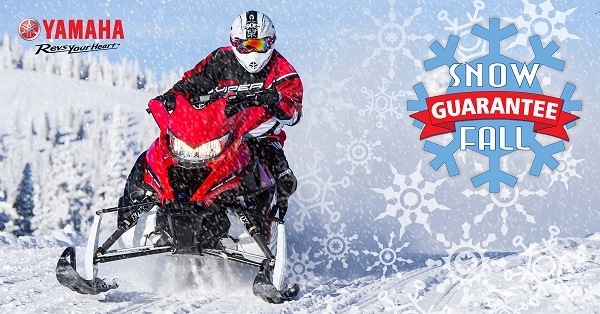 We will be running a Snowmobile Safety Course Dec. 1st 2018 from 8:00AM-4:30PM. Lunch will be provided. Call 315 483 4329 to enroll today! Space is limited. Our Christmas Open House Dec.1st 2018 9:00AM-4:00PM. Come out and shop!!!!!! Stones Snow Sleds is a family owned and operated business and has been in operation for over 45 years. We offer service, parts ( Suzuki, Yamaha and aftermarket parts), inspections and storage. Additionally we offer trailers, generators, wagons, and a multitude of parts and accessories to compliment your activities. Along with our complete service department, you will find Stones to be a full service operation that will fill your needs in a fast, courteous, and professional manner. Our years of experience will provide you with the peace of mind in knowing that whatever your needs are, they will be met with the utmost satisfaction.